We love a swim in the sea. 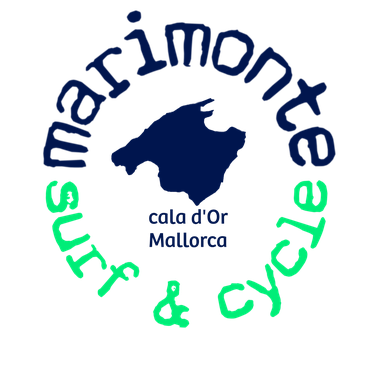 We are cyclists and surfers. Don't ask us why we spend a fortune on a bike, money others buy a car for. We wake up at 6am to be the first at the beach catching waves. Riding a wave is a matter of seconds, but just as riding one of our awesome trails in the mountains: it's the moment that counts!... the memory of that beautiful and unique moment. PLASTIC! Plastic? Wait... it does not belong here. Not in the forrest, not in the sea, not on the beach! 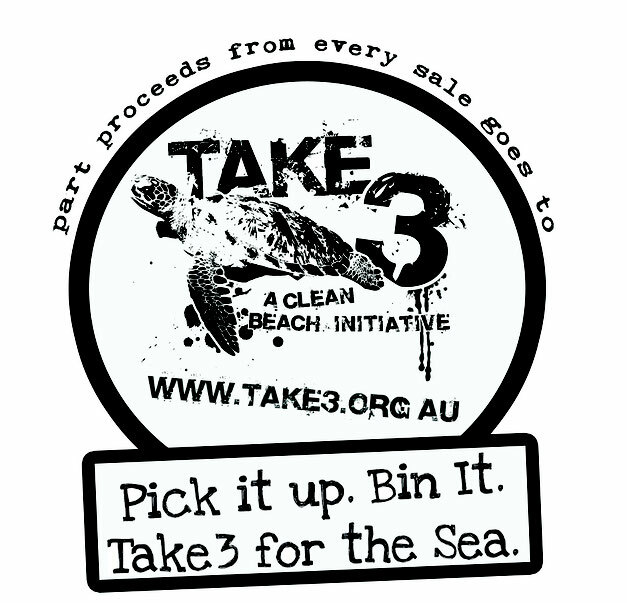 Take 3 is an attitude, just as riding waves, riding trails or beeing nice to others. We clean our environment when we see rubbish. Would you help us please? 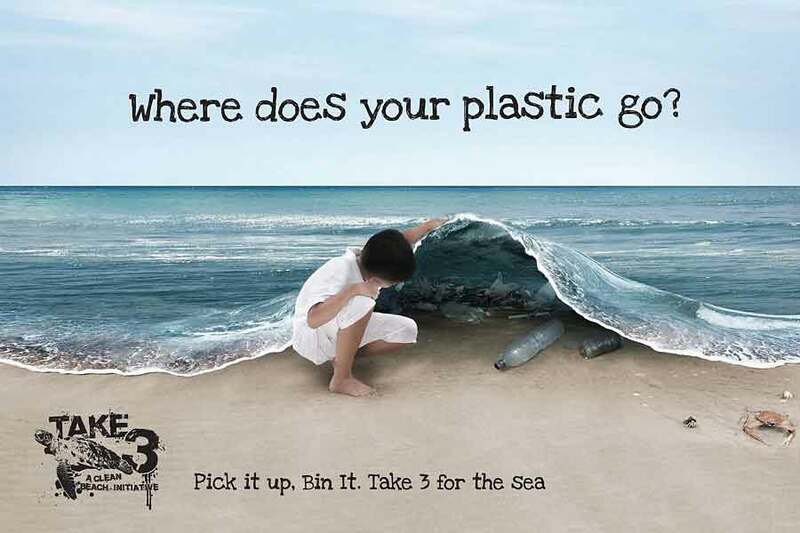 Imagine every one of us, every time we are at the sea or in the forrest shredding trails we would take 3 peaces of rubbish with us. This world would get a tiny bit cleaner every day. Can you take 3? It's not too much! 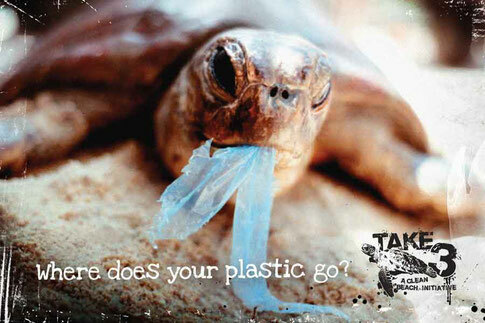 Believe it or not, some kind of plastic take mor than 400 years to decompose. Imagine people would have had plastic bags in the 17th century... We wouldn't even see the water surface by now. In 2050 will be more rubbish in the sea than fish. Bon appetit! We took a decision: we take 3! We are more than happy if you would join us! How it works: every time we are outdoors we collect at least three pieces of rubbish- and if we get asked why, then we explain.